The courgette glut has begun and there’s gardeners all over the UK pondering what to do with their never ending harvests. I’m relatively new to the courgette club (I think this needs to be an actual thing!) but I have to admit that I am addicted to them. My favourite so far has to be the gorgeous yellow ‘Parador’ variety, not only is it delicious but it’s pretty too and that bright colour sure helps to spot any harvests amongst all the green foliage. 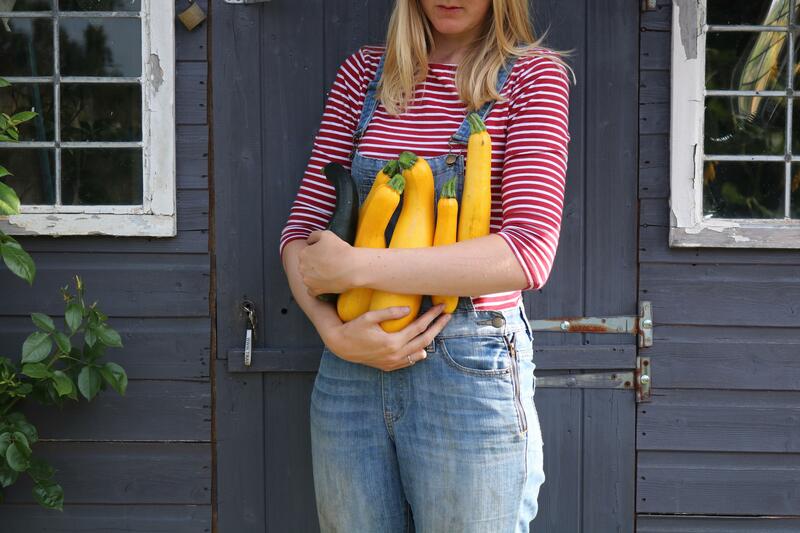 Courgettes are prolific and can start cropping from as early as May right into September if the weather behaves, which equals a lot of courgettes to eat. One of my favourite things to do with my courgettes is to run them through my spiraliser, this replaces the egg noddles in stir fries and tastes so nice! Plus you can add other freshly picked vegetables like sugarsnap peas, broad beans, cabbage, swiss chard and baby carrots… what’s not to love?! There is however, only so much courgetti stir fries you can eat. Of course courgettes can be used in so many recipes and I’m going to share a few of my favourites here with you all. 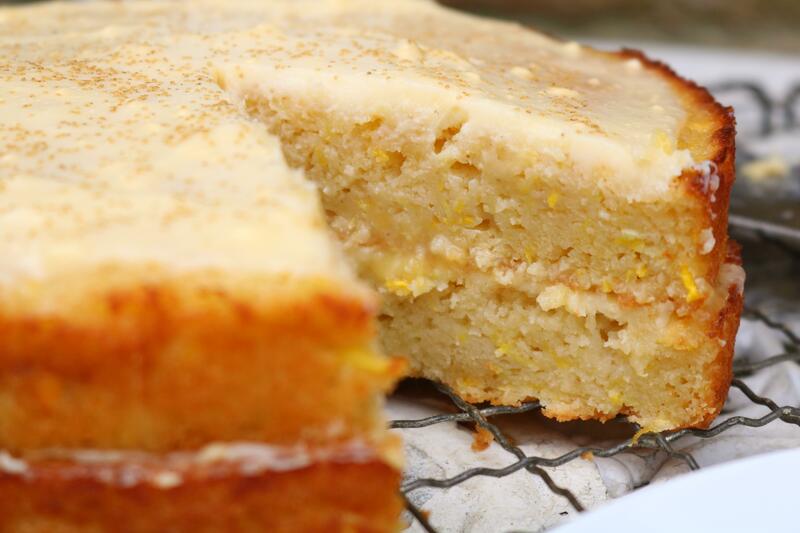 The first being cake of course, and not just any cake… Courgette and Lemon cake! Once upon a time I tried making a courgette and chocolate cake and I’m afraid the results put me off making vegetable cake again for a whole year. But I’m not one to give up and I’m so glad I didn’t! 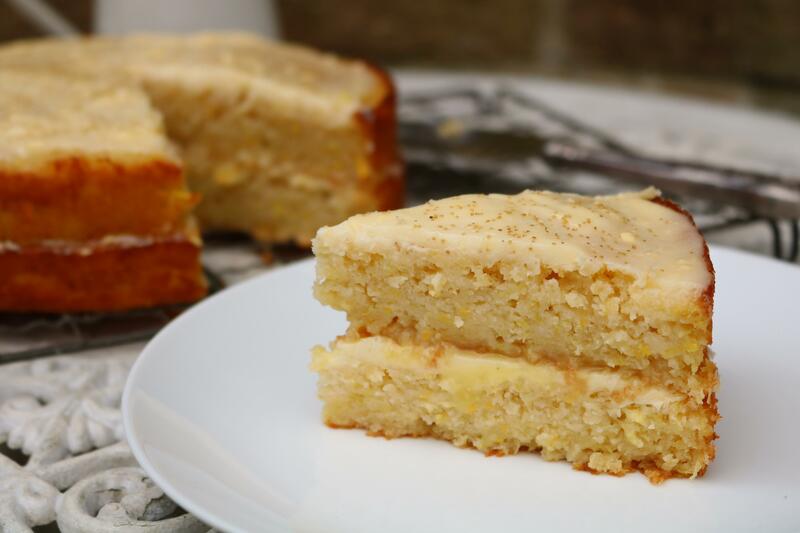 This cake is nice and light and packed full of flavour, a delicious summertime treat and the perfect way to use up the courgette glut. It didn’t last long in this house which might be a good thing as the courgettes keep on coming! Preheat the oven to 180C/Gas mark 4 and grease two sandwich tins. Cream together 200g of butter with the caster sugar and then beat in the eggs. 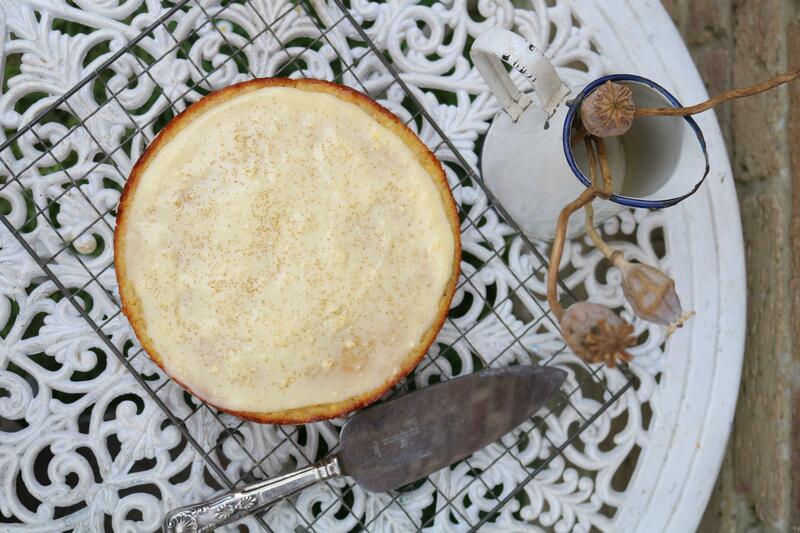 Add the grated courgette, poppy seeds, vanilla extract and the juice of two lemons into the bowl and mix together. Fold in the flour and the baking powder and spoon the mixture into the two tins. Bake for roughly 30 minutes until golden brown. 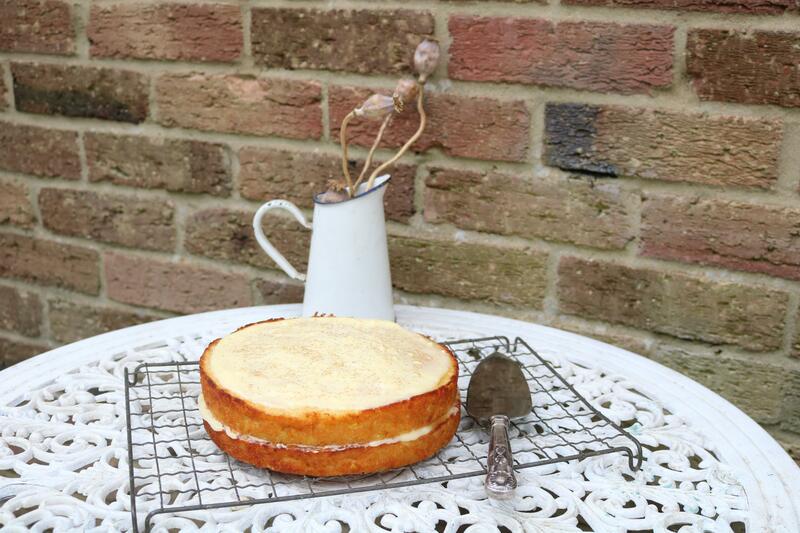 Mix the icing sugar and the remaining 50g of butter with the soft cheese to create a smooth frosting. 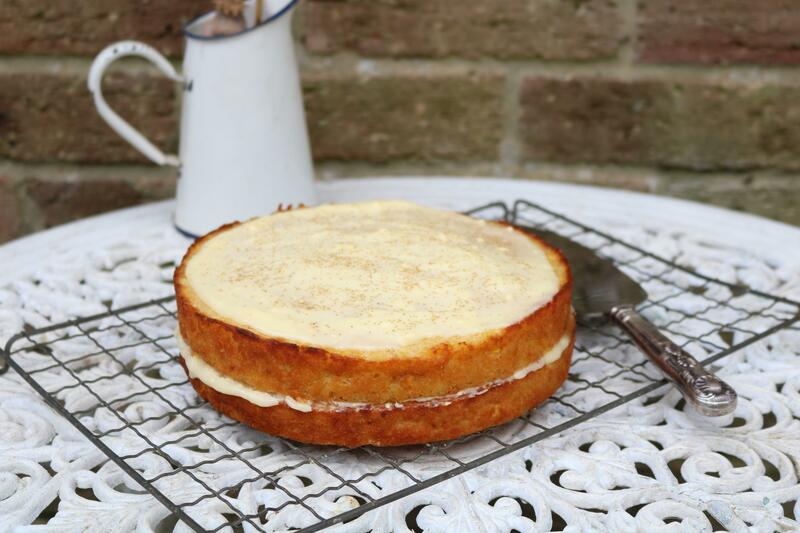 Once the cakes have cooled spread a layer of the frosting onto one of the cakes and a layer of lemon curd onto the other. Place together and then spread the remaining cheese frosting on top of the cake, you can sprinkle more poppy seeds on top for decoration but this is optional. Oh Brilliant…we have courgettes in bowls, on the kitchen bench…everywhere! I will certainly try the cake. is the soft cheese the same as cream cheese? A real success and my grandson helped me too, also a typical kiddie vegetable hater, so he got plenty of courgette without knowing and then asked for two small raw carrots, a minor miracle.